A division of the U.S. Department of Labor has issued an updated list of goods produced by child and forced labor. The Bureau of International Labor Affairs’ mission is to improve working conditions, raise living standards, protect worker rights and address workplace exploitation of children and vulnerable populations. Since 1995, its Office of Child and Forced Labor has funded 280 projects in more than 90 countries to combat child labor. 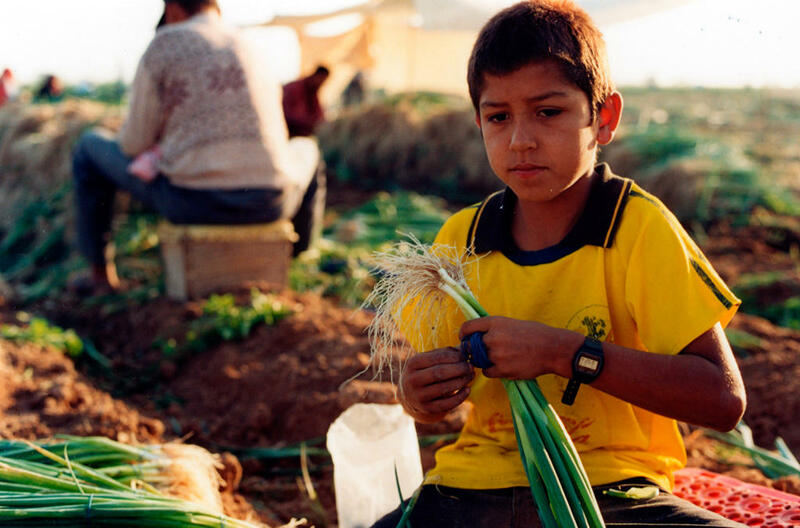 In October, the office released its annual report on the worst forms of child labor.